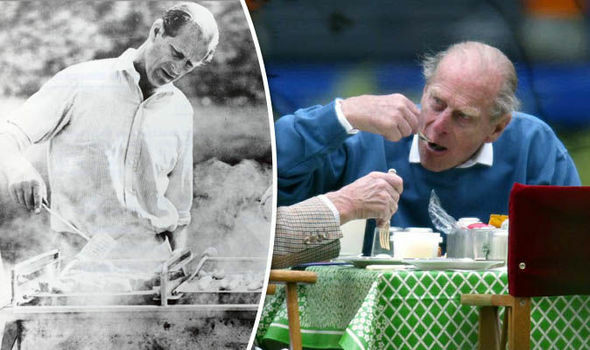 Prince Philip is best known for his off-the-cuff gaffes and witty one-liners – but what many people do not know is how he became a domestic god while the Queen was busy with royal duties. The royal couple will celebrate their 70th wedding anniversary on November 20. The Duke of Edinburgh has been the Queen’s most loyal consort and constant companion throughout her reign, supporting her with official duties and public appearances. 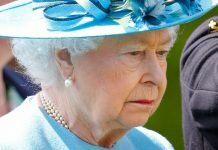 But while he was barred from the Queen’s official red boxes and audiences with prime ministers, the 96-year-old has always remained constant in one aspect of their marriage – making sure dinner was on the table. 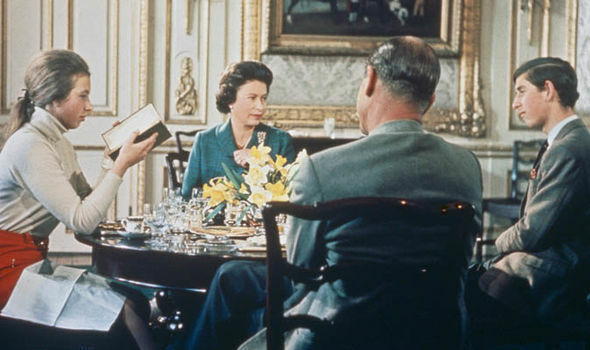 Prince Philip took on domestic duties in the early days of their marriage – reviewing the menus and deciding on their meals for the day, according to the book My Husband and I: The Inside Story Of 70 Years Of Royal Marriage, by Ingrid Seward. 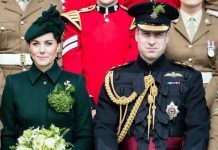 The Duke has always had a keen interest in food – and even joins the British public in a firm adoration for TV presenter Mary Berry. 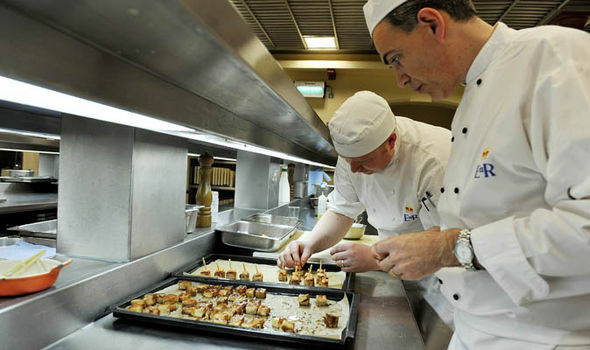 During his younger days when he would travel abroad on royal visits, he would always return to the UK with a new dish for their chefs to try – and would be swift to visit the kitchen with precise instructions on how the meal should be prepared in the future if even the slightest thing was wrong with their dinner. And he is a fierce cook himself – often cooking breakfast for him and the Queen to enjoy from a glass-topped electric frying pan, which had to travel with him everywhere. He was known for making a mean omelette and was quick to knock up a snack after the staff had been dismissed for the night, from scrambled egg to smoked haddock. But his particular favourite has always been food cooked in the open air, on a barbecue at the Balmoral estate. Once the BBQ is going, Philip was quick to dish out a vast array of steaks, sausages and burgers – not just to family but to chauffeurs and staff in the group too. While the Queen used to don her rubber gloves and wash up after they tucked into the huge feast, rinsing the dishes in a nearby stream. Nowadays, the couple seldom cook for themselves. But Philip’s love of food remains strong.